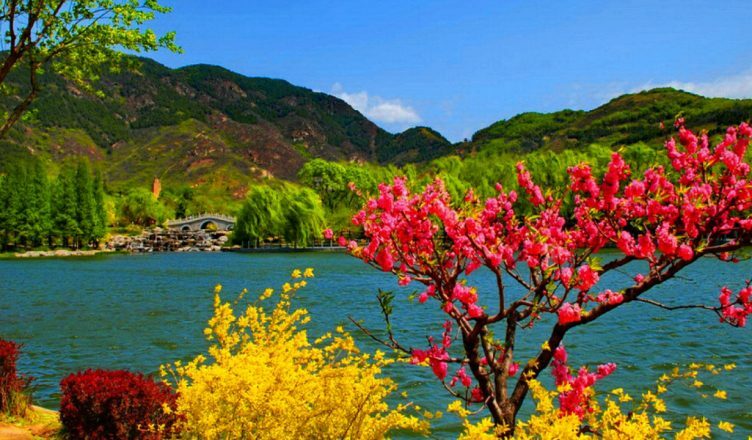 The heaven on Earth, Kashmir is a place of mesmerizing mountain ranges, beautiful valleys, breathtaking landscapes, and iconic lakes. You can do endless activities at this enchanting place such a strolling around the beautiful lakes, riding pony across the dense grasslands, exploring local food and handicrafts, and enjoying a leisure time on the gorgeous houseboats in the lush-green natural surroundings. 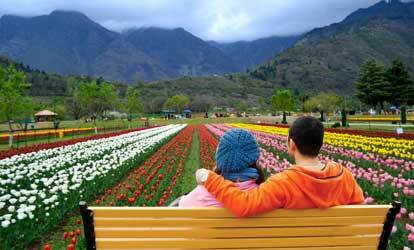 This special tour package includes visit to Kashmir’s most beautiful places such as Gulmarg, Sonamarg and Pahalgam. 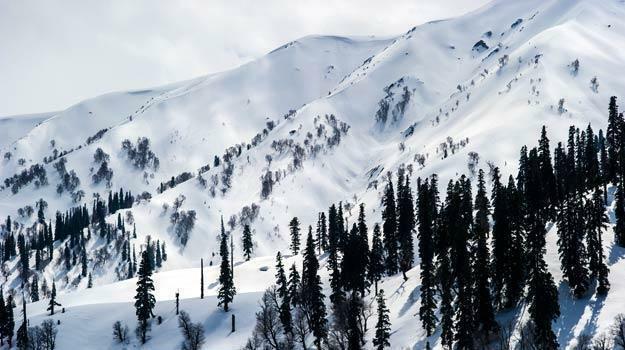 Gulmarg, known as the “Heartland of Winter Sports” will surely uplift your adventure spirit while Sonmarg and Pahalgam will leave you enthralled and refreshed with the beautiful views of lovely valleys, glaciers and landscapes. After Your Arrival At the Srinagar International Airport, Our Representative Will Drive You to Your Pre-booked Hotel. Drive Amidst the Lush-green Scenic Surroundings and Devour the Scintillating Natural Beauty of Kashmir. 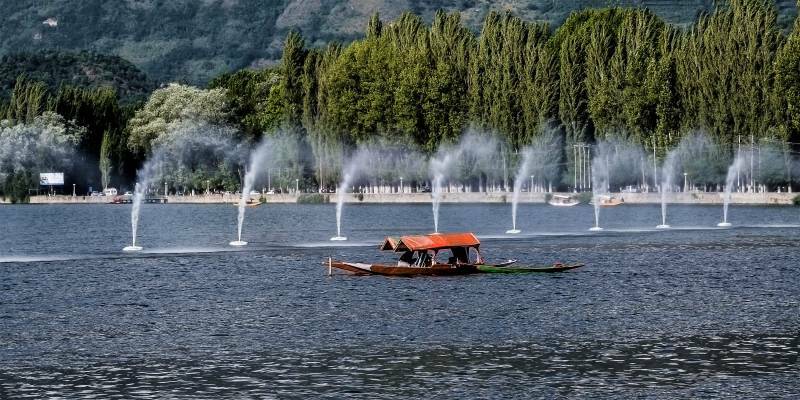 Rest, Relax and Enjoy the Hospitality Before You Will Go for a Sightseeing to the New Srinagar City, Passing the Abdullah Bridge Which is Connected to the Banks of the Jhelum River. 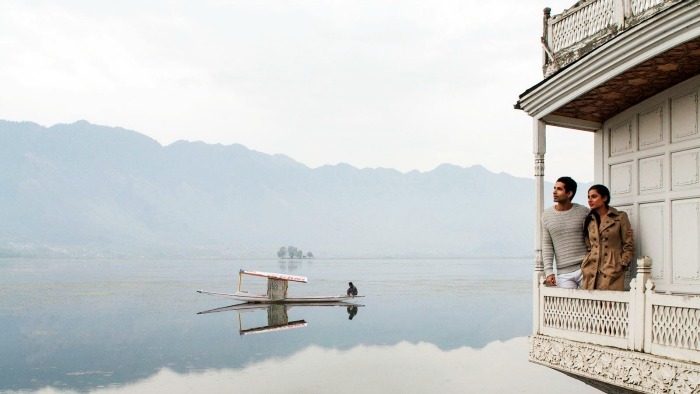 Also, You Can Try a Shikara Ride in the Tranquility of Dal Lake. 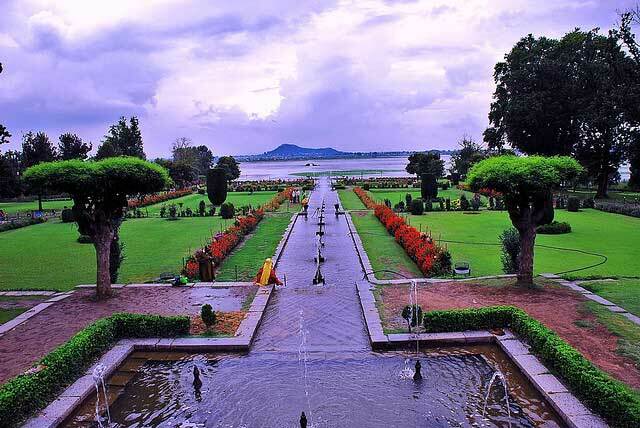 Additionally, You Can also Visit the Famous Mughal Gardens of Nishat and Shalimar. Nishant Bagh is Popularly Known as the “garden of Bliss” Encompassing Charming Fountains and Reflections of Impressive Mughal Architecture. Enjoy a Sumptuous Breakfast At the Hotel and Commence Your Drive Towards Gulmarg, Popularly Known as “meadow of Flowers”. 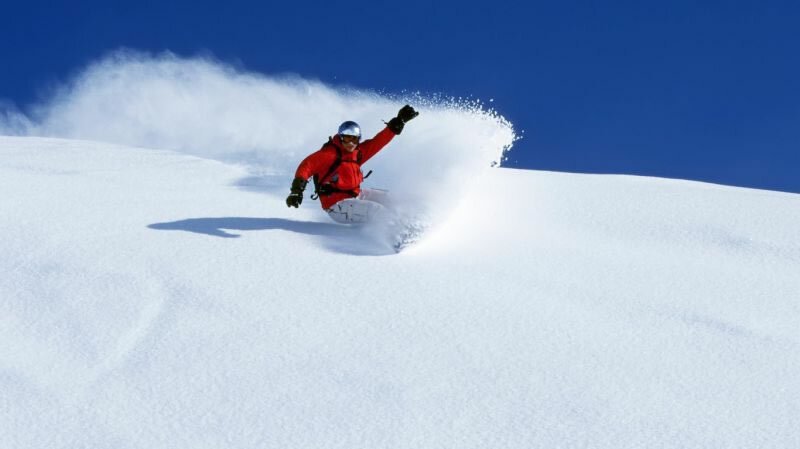 if You are An Adventure Lover, Try Sports Activities like Skiing, Snowboarding and Golf On the Highest Golf Course of the World in Gulmarg. 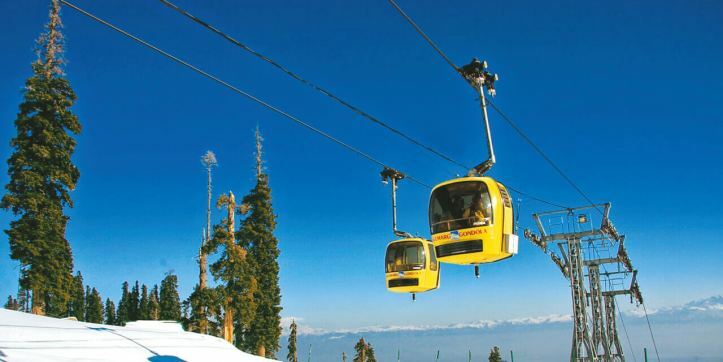 Afterwards, You Can Proceed to Khilanmarg Through Gondola Ride Which is One of the World’s Highest Operating Cable Cars. Beautiful Meadow Located in the Centre of this Scenic Hill Station Has Famous Tourist Spots like Children’s Park, Rani Temple and St. Mary’s Church. In Srinagar, Do Try the Delicious Local Cuisines for Your Breakfast At Hotel and Start Towards Pahalgam. Here, You Will Meet the Nature in Its Pristine and Pure Form. Enveloped in the Enchanting Colorful Meadows and Pristine Waters, the Mesmerizing Pahalgam Attracts Millions of Visitors from Across the World. Visit Various Famous Tourist Spots such as Aru, Betaab Valley and Chandanwari. 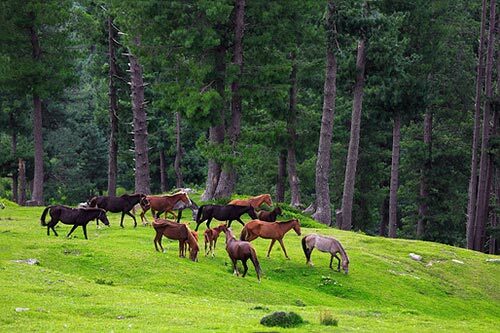 Also, You Can Try Horse Riding Amidst the Enchanting Baisaran Meadows. 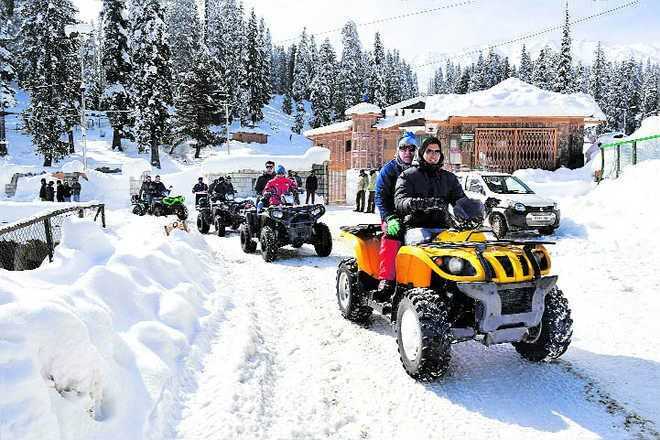 pahalgam is also Famous for Its Exotic Variety of Flora and Fauna and Holds Rich Cover of Vegetation and Dense Forest Surrounding Consisting 90% Conifers. It is also Home to Many Endangered Species such as Hangul, Musk Deer, Leopard, Brown Beer, Himalayan Mouse Hare, Grey Langur and Many More. Have a Refreshing Sleep in the Lap of Nature. Today Start Your 3 Hrs Drive Towards Sonmarg, Almost 3 Hours from Srinagar. 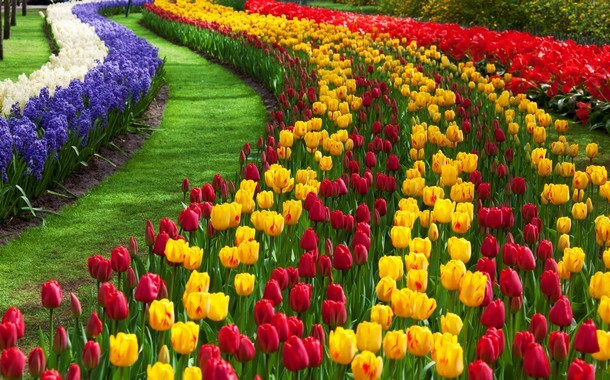 Different Seasons Hold Different Charm for Sonmarg Yet April-june is the Ideal Time to Visit as the Valley is Blooming with Exotic Variety of Colorful Flowers. During November-april, the Valley is Wrapped in Snow, Emanating Rainbow Colors Under the Sunrays. in Sonmarg, Don’t Forget to Visit Walnut Orchards to Witness the Freshly Plucked Walnuts. You Can also Visit the Beautiful Thajiwas Glacier, Kheer Bhawani and Baltal Valley. 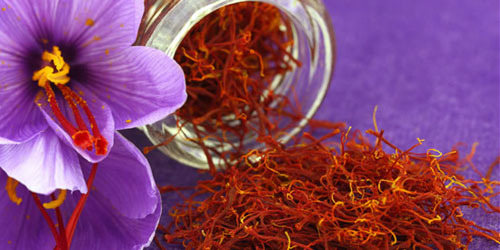 in Sonmarg, You Can Shop for Authentic Kashmiri Saffron, Crewel Embroidered Clothes and Stone Jewellery. Return for Overnight Stay to Srinagar and Rest in the Calm and Peaceful Surroundings At Your Hotel. Time to bid adieu to the magnificent Kashmir. After breakfast, check-out from the hotel and dropping to airport by our representative for your onward journey. Return Airport / Railway station transfer. Pony/Sledge riding at Gulmarg / Gulmarg / Sonmarg. Trip to Chandanwari , Aru, Betaab valley by union cabs etc. * 30% Advance Percentage of total booking amount. * Minimum 02 person travelling together.